It is the hottest season of the year. Time for holidays and long nights spent having fun in the sunset but, most importantly and universally, it is the best time of year to go down to the beach. No matter what your age or who you are going with, the beach is an exciting place to be and by far the best way to enjoy the great weather. With everyone out to impress and look their best, you will be no different. There are few occasions where you get to indulge yourself and go all out creating looks that are stunning, on trend, and perfect for the sun, so you should make the most of this fashion opportunity. In this little guide, you will learn of three key aspects you need to look at in order to be ready to rock it on the beach this year. Essentially, this article will teach you how to look so good that it won’t just be the sun everyone is worshipping this summer. 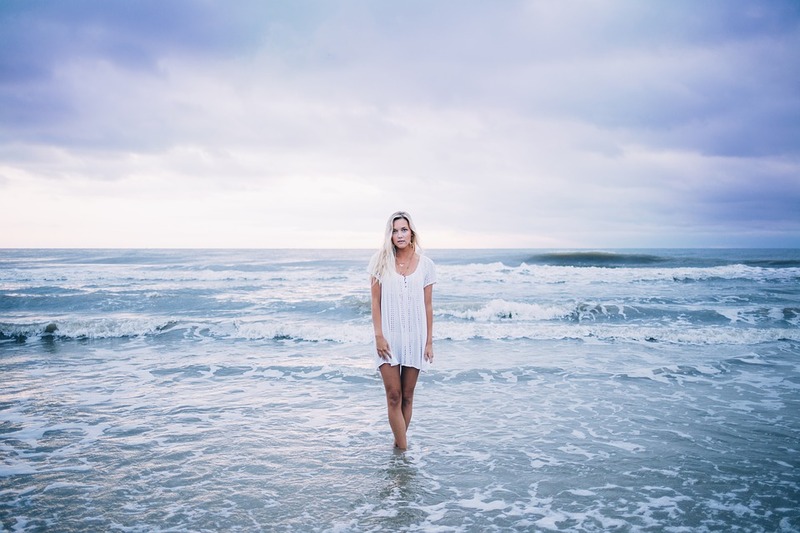 The first thing to think about when it comes to fashion at the beach are those idyllic, mermaid style beach waves that are long and flowing. This is a great style because it is low maintenance and looks good with everything, no matter what style you ate going for this year. By learning the secrets to beach-worthy hair, you won’t have to worry about spending ages in front of the mirror each morning. The main thing to remember here is to get yourself a good hair dryer that comes with a diffuser so that you can unleash your hairs natural waviness, paired with either sea salt or texturizing spray to give it some loose hold. Of course, when going to the beach, be it on home soil or off on an exotic holiday, what you wear is what will primarily dictate your stylish image, so you need to know what you are going for. A fail-safe summer look is to go for a hippie style that draws inspiration from the free-spirited times of the sixties and seventies, and the bohemian brand Chloé is a perfect choice of fashion house for getting this look for you. A given of the summertime is that you will not want your feet covered up in closed shoes trying to battle the heat. It is this time of year you need to invest in a beautiful pair of sandals to wear to and from the beach which, in turn, means you need to learn and employ some tips and tricks for beautiful feet. A great way to start doing this is by making sure you exfoliate your feet daily with a pumice stone to take away any rough skin, soak your feet in warm water, and then invest in a heavy-duty moisturizer to keep your feet smooth and soft. Having a summer style is easier than you think when you know where to begin.